Kim and Kanye are not interested in selling Saint West's first pictures.According to TMZ,Kim Kardashian and Kanye West were offered millions of dollars for the first pics of baby Saint ... The offers from various magazines range from $2 million to $2.5 million. 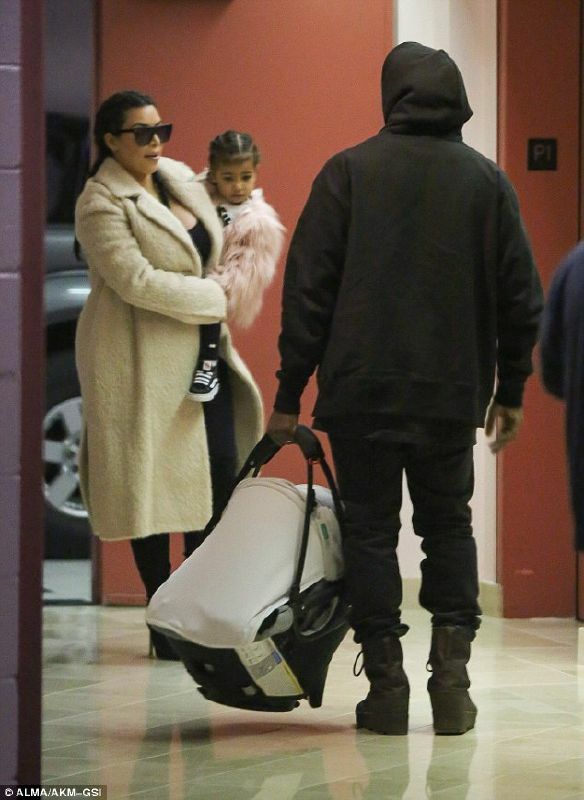 They are also requesting for photos of the full family, including North.